During the 1997 Hong Kong handover time, The Prince of Wales visited the territory, and wrote a 3,000-word journal called “the Handover of Hong Kong” or “the Great Chinese Takeaway”. In the journal he described the handover ceremony as an “awful Soviet-style” performance and “ridiculous rigmarole”. Reported unlawfully the Mail on Sunday in November 2005. 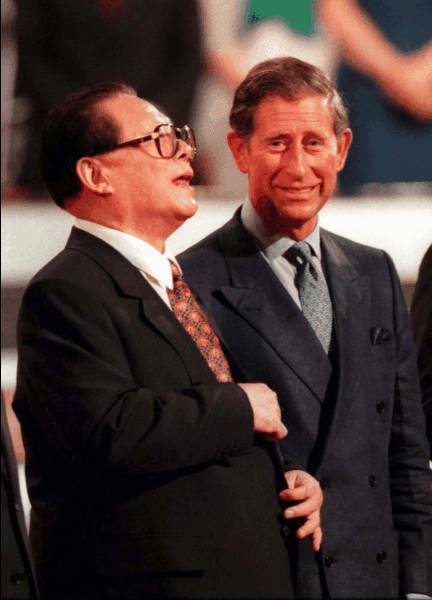 Once Charles did not attend a state banquet thrown for Chinese President Jiang Zemin, but a party with Camilla, later Duchess of Cornwall, and friends instead, “as a deliberate snub”. “He carried it out in a very considered, thoughtful and researched way. He often referred to himself as a ‘dissident’ working against the prevailing political consensus.” said a former aide of the Prince. 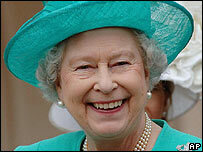 On the great 80th birthday celebritions of his queen mother, i ain’t inclined to comment more. It might just be sort of one’s private. Oh, poor little prince today. if you were a prince and your mother has a long long life, you will know how painful he is. you know, he has been a prince for many years, but he could not be a king and he must follow his mother. It is said that she has no thought to abdicate (resign), because she says she wants to reign as long as she can, but lately, she has travelled less and has given some of her jobs to her son Charles.